For its contribution and commitment to building a sustainable community in Lagos State, UBA Foundation has won the inaugural “Spirit of Lagos Citizens’ Day Award” in the Business and Corporate Organisations category. The award was handed out in an elaborate ceremony held at the Eko Hotel and Suites, Lagos state on Wednesday, May 27, 2015. The Citizens Day award is set aside by Lagos State to recognize and celebrate individual and corporate citizens doing extra-ordinary work in their communities, businesses and the public service. It rewards citizens and corporates that model the four cardinal values of the spirit of Lagos; commitment to citizenship, civic responsibility, social justice and neighbourliness. Ijeoma Aso, MD/CEO, UBA commenting on the award assured that UBA Foundation, which is the corporate social responsibility arm of UBA, is committed to long term and sustainable development of all the communities in which UBA operates across the continent. 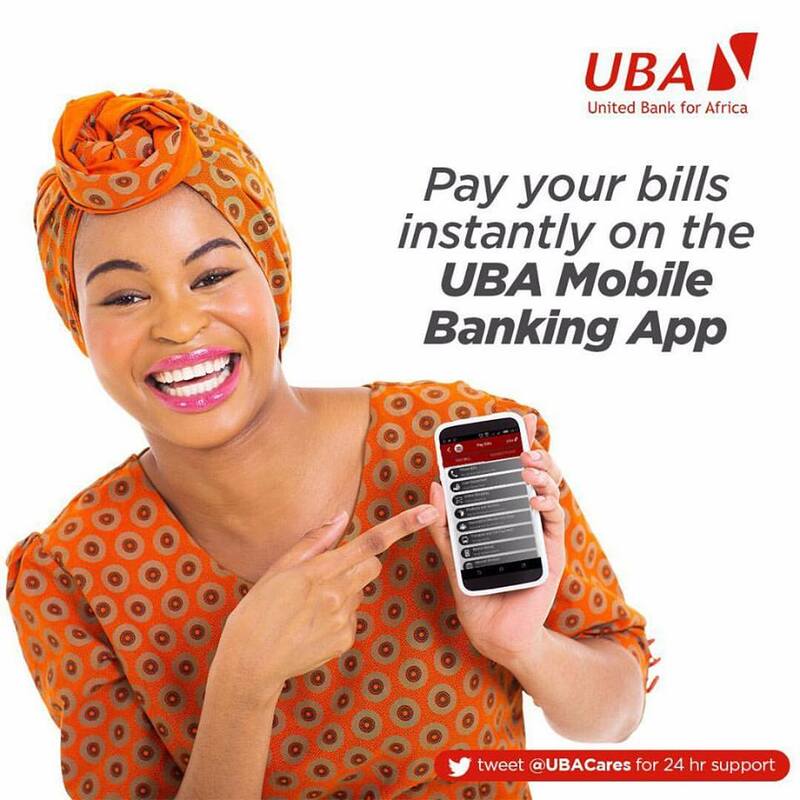 She said the UBA Group, which has operations in 19 African countries and the three financial centres of New York, London and Paris, is committed to the principles and best practices of corporate social responsibility and prides itself as being a model corporate citizen in every country in which it has its footprints. UBA Group pursues its corporate social responsibility goals through UBA Foundation. UBA Foundation plays this role by contributing actively to following strategic areas that are of immense importance to community development, namely: Education, Environment, and Economic Empowerment.